ZipLink® is the ultimate solution to drop expensive machine downtime and improve performance and quality output. In every industry machine downtime is public enemy number 1. ZipLink® is the solution! ZipLink® Belts can be installed in minutes on the large majority of equipment without the need of specialised labour or external service. This resulting in major savings and extra production time! 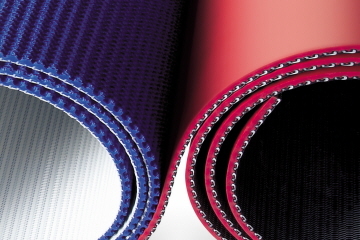 ZipLink® Belts have virtually no splice area, meaning no weaker point in the whole belt. This resulting in the chance of production speed increase. More output! Our ZipLink® Belts have no extra thickness spots, or metal part to damage machineries and goods. Better quality of products! 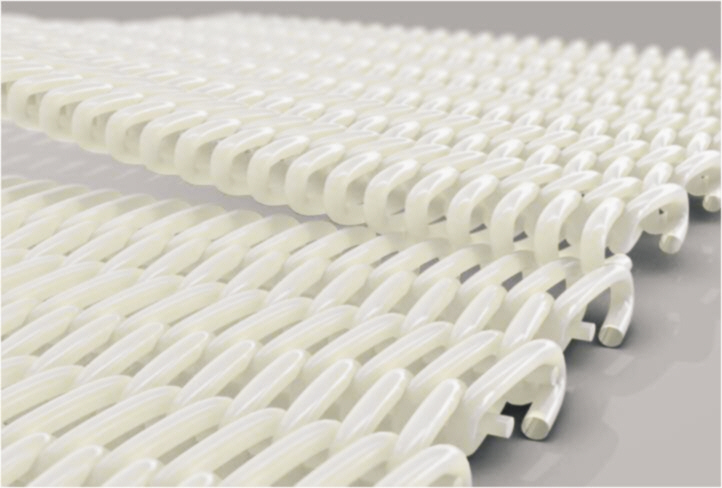 ZipLink® is a breakthrough in belting design that combines cover materials with a structured link mesh that can be easily spliced at any length into a continuous belt without the need for special tools, presses or other equipment.